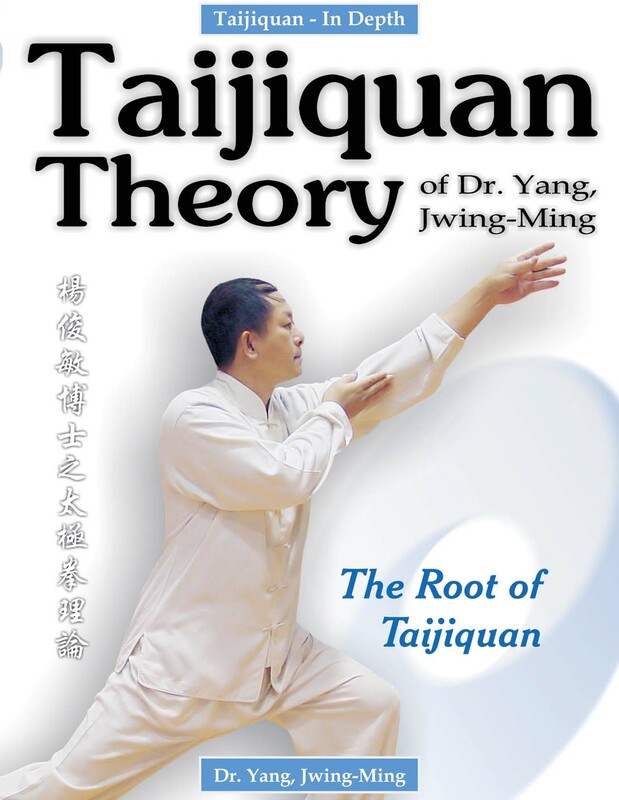 Taijiquan Theory of Dr. Yang, Jwing-Ming is an attempt to join together the various theories on Taijiquan in one complete text. "Based upon my personal background and understanding, I have tried my best to compile the Taijiquan Theory and practice concepts in this book. I have attempted to make this effort as complete as possible". In the last seven centuries, many songs and poems have been composed about Taijiquan. These have played a major role in preserving the knowledge and wisdom of the masters, although in many cases, the identity of the authors and the dates of origin have been lost. For the last twenty years, Dr. Yang, Jwing-Ming has translated many of these documents and according to him, he believes numerous are incomplete for reasons relating to: forgotten oral secrets, authors personal understandings narrowly focused and many documents are missing. This book is structured with songs and poems, followed by the original Chinese text and any interpretation of the passage. All of the songs and poems have been written by Dr. Yang, Jwing-Ming.